“How can they not see how good my idea is? How can they not act on it? !” How many times do we have a great idea or plan, only to not be able to get approval, agreement, or commitment to do it? Maybe it’s a prospect seemingly sold but not buying, or a boss that seems to be in denial of the problems with the status quo or unwilling or unable to realize the benefit of your idea. It seems curious at best and astonishing, frustrating, and maddening at worst. Is it personal? Stubbornness? Fear? Over-controlling? 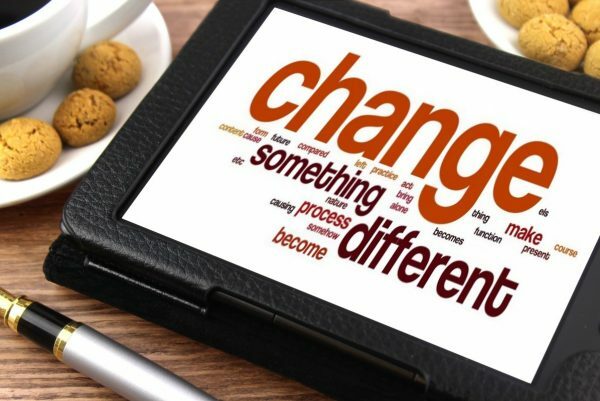 There is a lot of research and thought leadership on change management. This article from Forbes, albeit a bit date, resonated with me. I found it relevant, insightful, and I hope helpful if I can stay mindful of it or at least mindful enough to refer to it when I am attempting to affect change with others.